Globes are 12 inches in diameter with a 3.91 inch outside diameter twist lock neck with 3 notches. 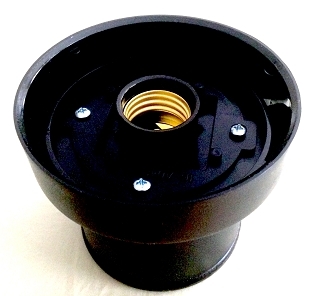 Globes are 12 inches in diameter with a 3.91 inch outside diameter twist lock neck with 3 notches and are made to be used with a 4 inch inside diameter twist lock neck fitter. 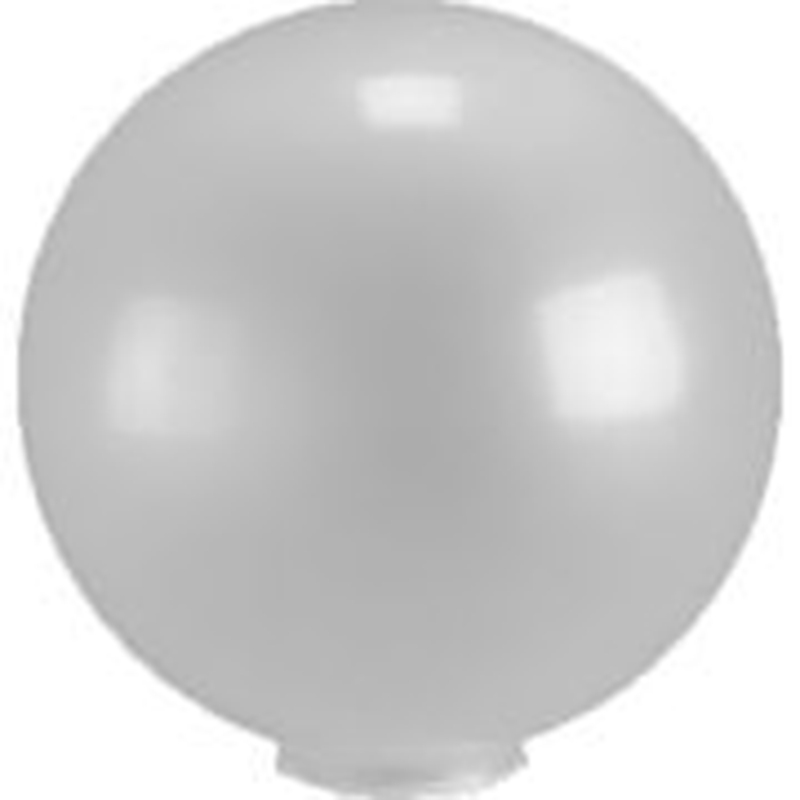 Globes are one piece, injection blow molded, with UV inhibitors and are water and shatter resistant. Please see diagram. Q: Needing to replace 12" globes, 4#lip, old style 4 globe lamp post, 30+ years old. Old gloves hard plastic with lip, secured with screws in lip...will this work? how would it fasten to post?